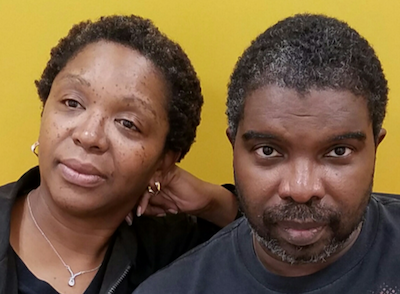 My new play TOGETHER WE ARE MAKING A POEM IN HONOR OF LIFE will have an exclusive run in Columbia, SC in March. The NiA Company is presenting the show in a site-specific production that draws the audience into the story. In keeping with NiA's mission to bring work to the community, the show can be seen at two locations: Tapps Arts Center in downtown Columbia, and also EdVenture Children's Museum in the Vista. I'm thrilled to see the amazing acting work of Darion McCloud and Bonita Peeples in this piece, and I'm grateful that Heather Leigh is directing. UPDATE: Here's a great preview article published by the Columbia Free Times.